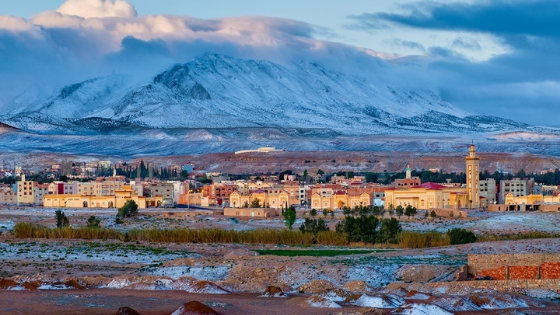 Morocco is a country located in the Maghreb region of North West Africa, it is popularly known for its history and vibrant culture. Its capital is Rabat, which is listed in the top 10 cities to visit in the world 2019 by lonely planet guide. It has a wide range of things which will attract you there. Starting from its rich heritage ancient monuments, traditional craftsmanship to its fresh and lively beaches, adventurous sports including water sports, hiking or sightseeing of beautiful places. It has the Mediterranean Sea to the north and the Atlantic Ocean to the west giving us the chance to have memorable holidays providing us with the real art of living. 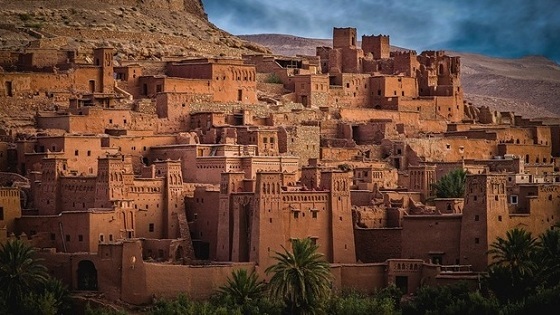 A number of people every yearbook Morocco tour every year to experience and enjoy these amazing places and especially for the desert tour in Marrakech. Morocco weather is quite complicated as it is surrounded by water of Mediterranean Sea in the north and by the waves of the Atlantic Ocean to the west and not only this the weather gets more complicated due to the fact that it is also surrounded by the Rif and Atlas mountains which concludes that the atmosphere is affected by number of influencing features. 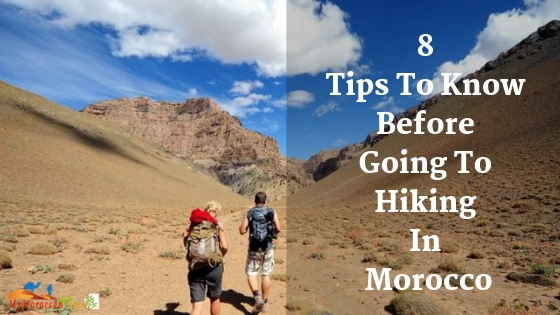 Although the most suitable time to have one of those mesmerizing morocco tour depends on your convenience as the sun rays are constant throughout so you can enjoy and wander coastal region and have those breathtaking views. But if you are especially going there for having a desert escape around the south region or to enjoy one of those famous Marrakech desert tour then I would suggest you to go during spring and fall so that you can see the beautiful gleaming effect on the sand dunes and you cannot miss one of those camel rides because the scene when you are atop of a camel and enjoying the gleaming sand dunes will just make you out of words. Morocco is filled with the number of places and if we start listing it we’ll fell short out of words and if you start visiting everywhere you’ll fell short out of time. So you need to decide which places you want to prefer amongst other, do you want to go to traditional and ancient places or do you want to go for adventurous places and play adventurous water sports or go for hiking. 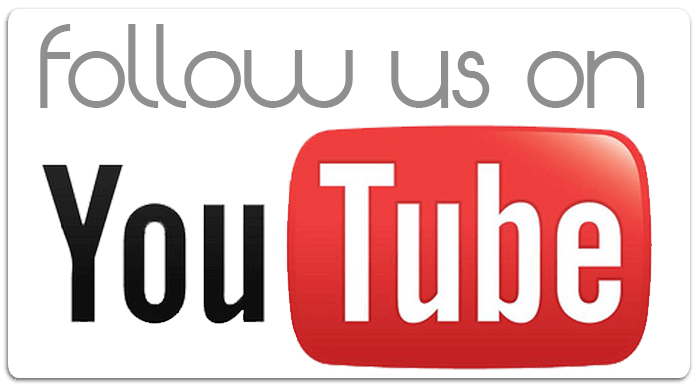 Do you want to go for desert escape or you want to have a hot air balloon ride, do you want to go for a cruise as there is a number of awesome beaches or have an awesome time along the Mediterranean Sea or around the Atlantic Sea. You have a number of options but you can make your preferences clear by choosing the suitable morocco luxury tours for yourself there are number of places for you to choose as for me I would really like to suggest you visit Marrakech and Rabat once because the main cultural feel of Morocco tour can be complete experienced by visiting there. You can visit a number of art galleries and museum to better understand the cultural importance of Morocco. Art museum and galleries are one of the main reasons why I suggest you visit Rabat and Marrakech as they are packed with cultural institutions, Rabat has a number of museums showcasing modern art and other museum introducing us with the treasure of Morocco history, the other important museum is Villa Majorelle, the Berber Museum which is located in Marrakech. In Marrakech you can also have the famous Morocco tour now for the next you don’t want to miss the beach but again they’re many but to save your time I would like to suggest you visit the beach located in Rabat. And if you save yourself some time you can enjoy your time in the Atlantic or Mediterranean coast. 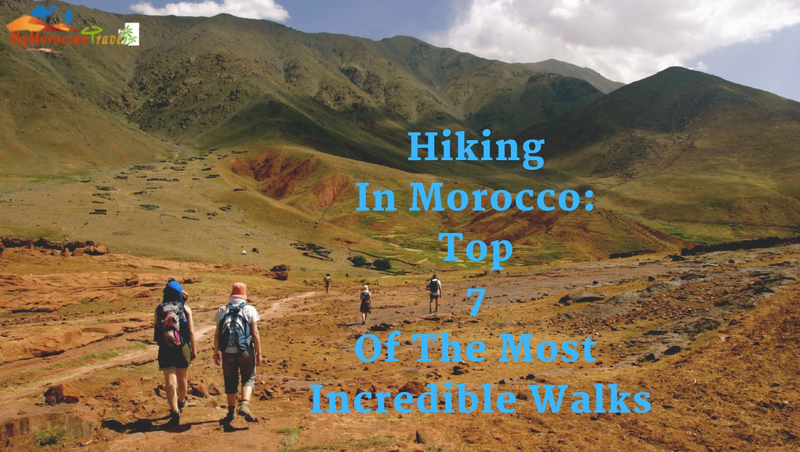 But frankly speaking it would be really next to impossible for you to plan all that by yourself so I would really suggest you take one of those Morocco luxury tours. 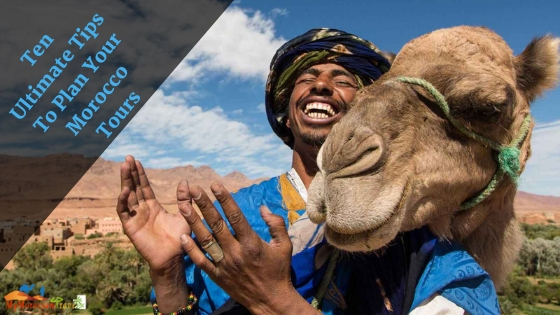 Why We Hire Luxury Morocco Tours? As I’ve said before it is impossible for you to plan all these without guidance and not only that your experience will only get better with those luxury tours and if money is the thing you are worried about then you have to stop worrying because there are so many sites which give you tempting discounts especially to students and also during festive seasons and if you want to go during normal working days then also they provide you with attractive offers. The accommodation through such sites is the best as they have a deal with them so the prices are much lesser as compared to when booked directly also not only just price such luxury tour are going to reduce all your stresses and hassle of booking so that you can freely enjoy your vacation. In such morocco luxury tours they also provide you with suitable transportation to make your journey more pleasant. Morocco tour provides a number of tours for you which can make you visit more places in the same meantime. So that you don’t need to waste time deciding what next and pre-plan everything in advance. 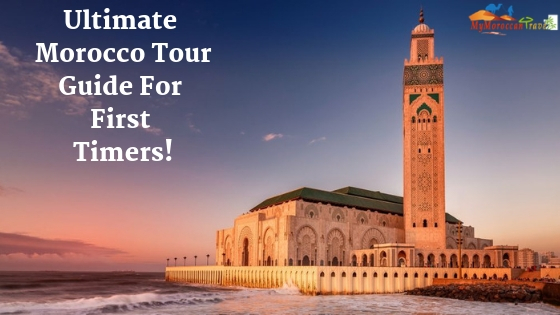 These Morocco tours give you a preview of the places that you can visit so that you can choose the best place to visit in advance. You can also take advice from them to make your decision clearer as they are professional and now the most attractive tourist spot and the best places to visit in that region. You can also talk directly to the service provider if you have any doubt related to any place or about accommodation. 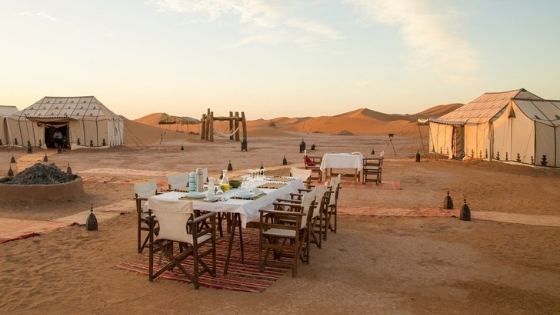 So I would really suggest you book one of those Morocco luxury tours because it is just going to add five stars to your never forgetting journey.